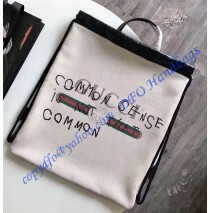 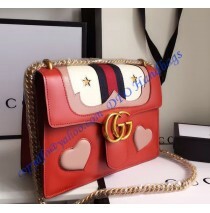 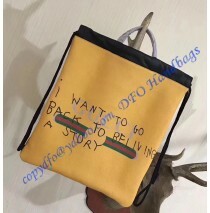 Gucci bags sometimes are inspired by London and other, major cities, known for cultural life and e..
Gucci accessories and items are famous for their quality and attention to details. 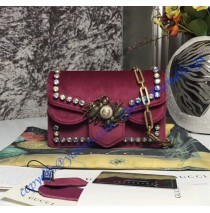 Gucci Dionysus Re..
Over the years, Gucci was interested and inspired by horse racing, nature, and several other thing..
One of the most renowned luxury brands in the world, the Gucci business started more than a centur.. 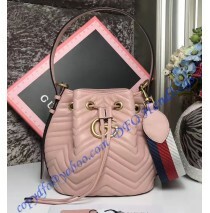 The new Marmont Quilted Leather Bucket Bag's design is set, modern, elegant and it has to be loved..
We all know that Gucci bags come impressive and they are capable of offering so much to people who..
What if you are looking for a backpack that doesn’t look like that? 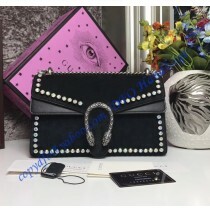 Then you are going to need the.. 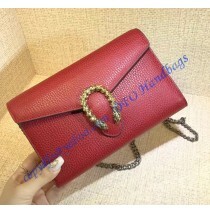 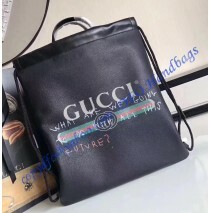 The Gucci Dionysus bag isn’t a new creation. 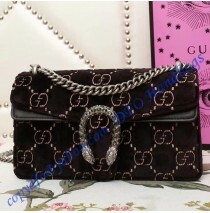 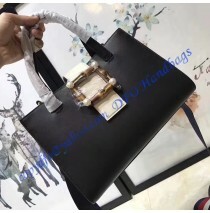 As a matter of fact, the one we have here is redesign..
Gucci Dionysus Black Leather Medium Shoulder Bag features ornaments and fine details with deluxe tas..
Gucci Dionysus Crystal Medium Shoulder Bag features ornaments and fine details with deluxe..